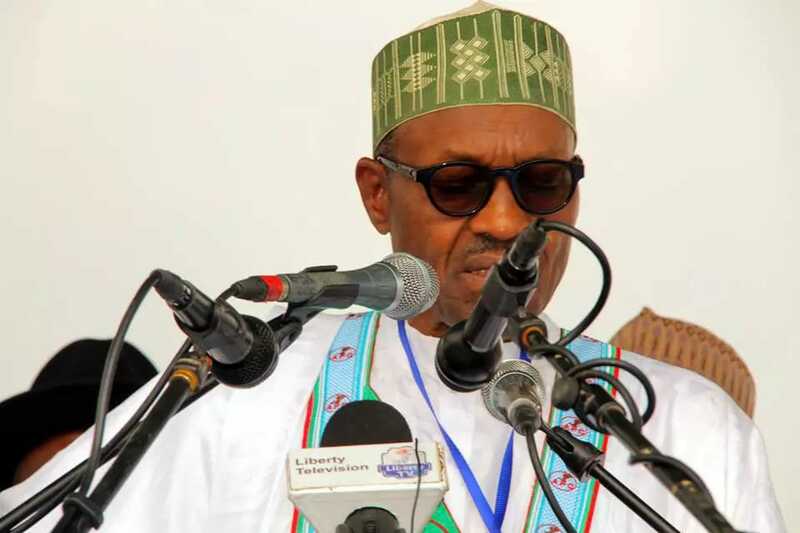 President Muhammadu Buhari on Friday, August 7, said that the time has come for Nigerians to do more than pay mere lip service to agriculture, as crude oil and gas exports will no longer be sufficient as the country’s major revenue earner. Femi Adesina, the special adviser to the president on media and publicity, said the leader of the country made the declaration at an audience with Dr Kanayo Nwanze, the Nigerian-born president of the International Fund for Agricultural Development (IFAD), at the presidential villa, Abuja. He also pledged that his administration would also cut short the long bureaucratic processes that the Nigerian farmers have to go through to get any form of assistance from government. President Buhari also told the IFAD president that improvement of the productivity of farmers, dry season farming and creative ways to combat the shrinking of the Lake Chad would also receive the attention of his administration. Meanwhile, still in his bid to bring change to Nigeria, President Buhari has ordered the ministry to produce a plan for the establishment of a military industrial complex for the local production of weapons for the needs of the Nigerian Armed Forces. The president gave the directive at the graduation ceremony of the National Defence College, Abuja, through his media aide, Garba Shehu.